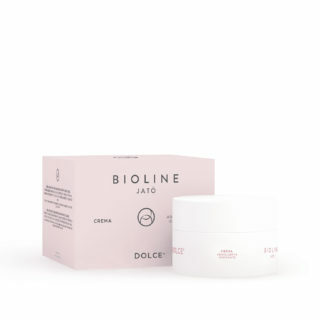 Soft face and neck cream, nourishing and protective for sensitive and delicate skin. Strengthens the skin barrier, leaving it particularly soft and luminous. Apply on face and neck in the morning and in the evening, after applying the specific nectar and then massage until complete absorption. Ultra-delicate formulas, targeted for more fragile and sensitive skin. Thanks to the innovative Repair Intensive Complex, it improves the resistance and tolerability of the skin against external agents, restoring comfort and freshness. A sweet well-being ritual. 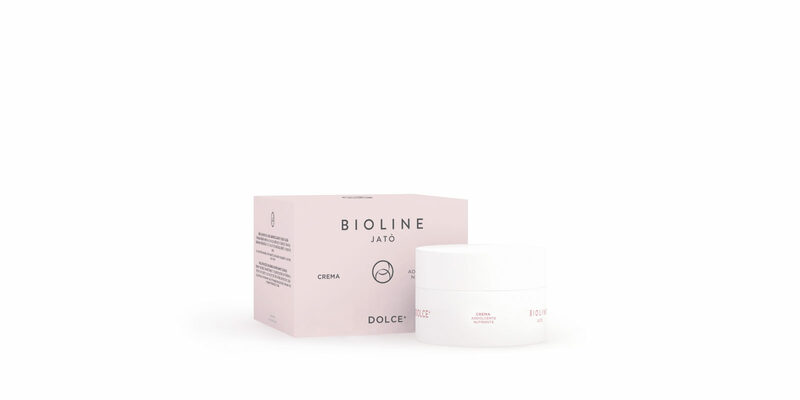 Blackcurrant and blueberry extracts with soothing virtues, calm and reinforce even the most sensitive and delicate skin, providing instant relief.